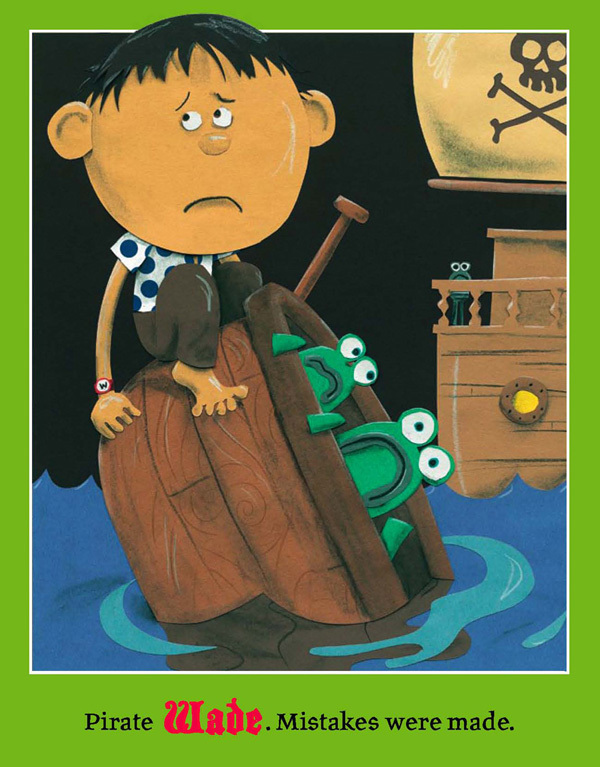 My latest kids book, Twenty-six Pirates, published yesterday. That makes exactly a dozen picture books now. I think I get a free Slurpee. Pretty much what publishing a dozen picture books feels like. A dozen books, I’m V jealous. Now that made me cackle and got the day off to a good start.